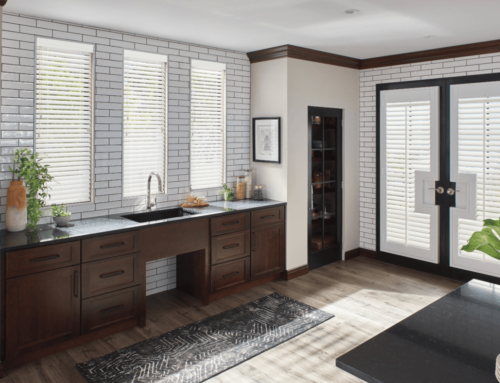 Blinds may seem like a fairly straightforward type of window treatment, but with Hunter Douglas blinds, there are numerous ways to customize your blinds to offer the right amount of shade, match your home’s interior, and operate safely and conveniently. Blinds are great for windows where you want to get shade during moments of intense sun, but still want the option of seeing outside and letting some natural light in. They also offer a sleek and clean look to your windows. 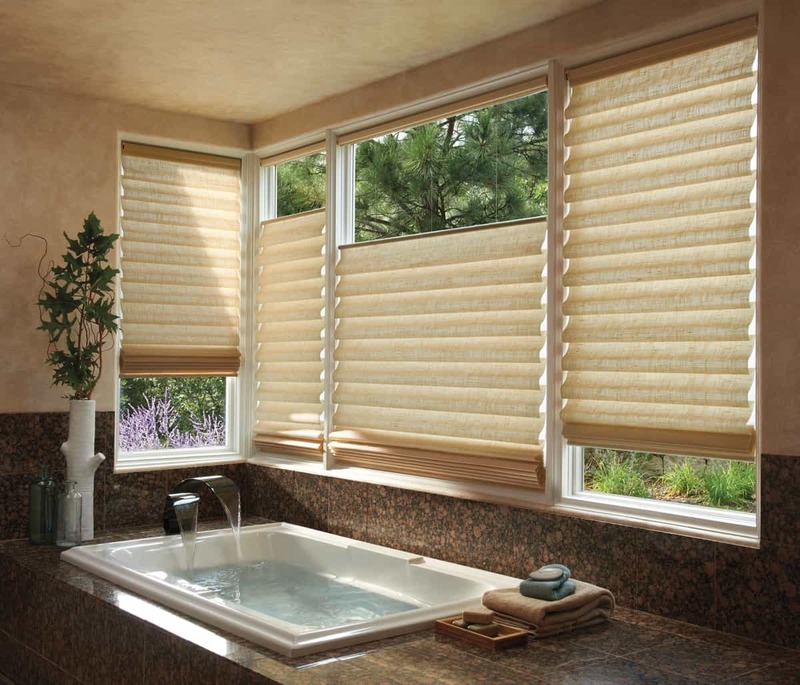 Hunter Douglas offers great solutions that remedy some of the issues that can steer people away from blinds sometimes. 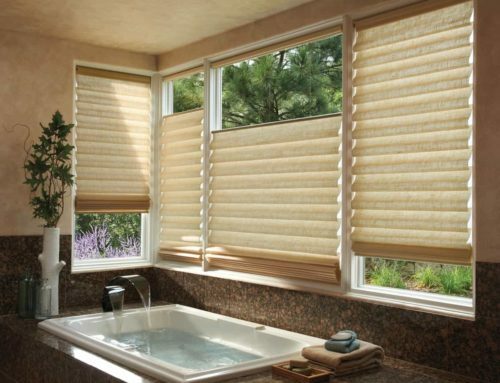 Choosing wood blinds from Hunter Douglas is a great way to bring the look of gorgeous natural wood into your home. The warm colors of the rich material add a comforting and cozy look to any room while adding an air of sophistication. 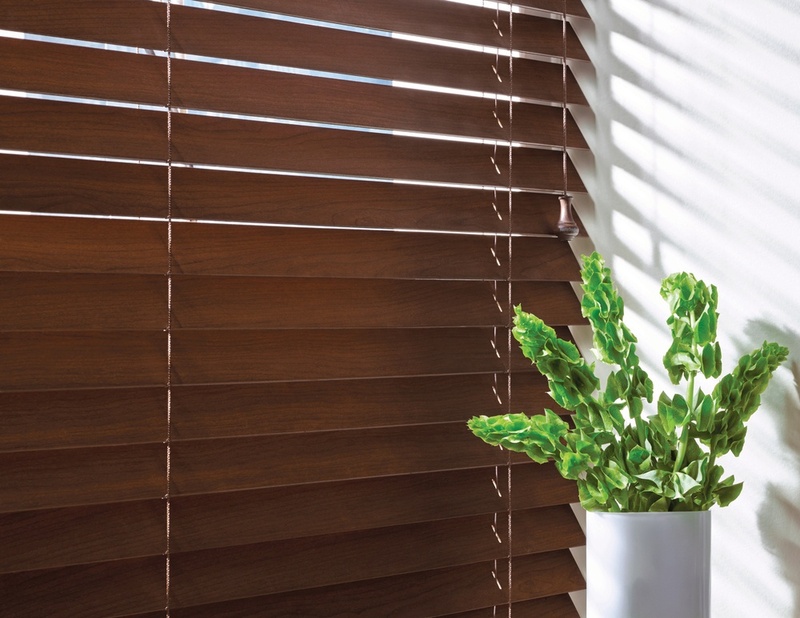 The wood blinds are given a high-quality glaze that protects them from the effects of heat and moisture, allowing them to last while giving you shade from the sun. You can select from a wide range of stain colors that brilliantly enhance the natural tones and rich textures of the wood grain. There are also great solid paint colors you can choose from that still allow you to see the wood texture, while also matching any color scheme. There are also three slat sizes available, allowing you to control the amount of shade you get when your blinds are tilted open along with the overall texture the blinds give to your windows. These great custom blinds from Hunter Douglas allow you to have a wood look for your blinds, but with the durability of synthetic materials. 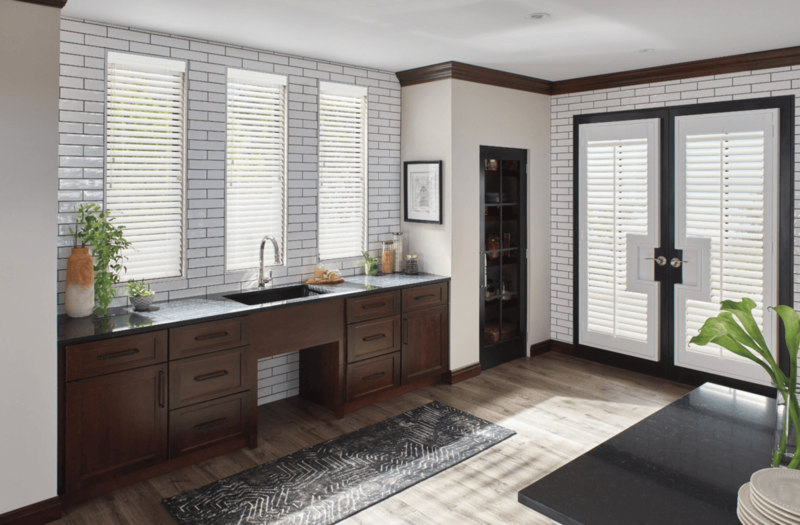 The EverWood® Alternative Wood Blinds are faux wood blinds that use the TruGrain® finish to create the appearance of natural wood that is convincing enough to fool anyone that visits your home. There are plenty of wood tone finishes available along with solid paint colors to really complete any room. The material is guaranteed to withstand heat and moisture without damaging. The sleek surface also has the added benefit of being especially easy to clean off. 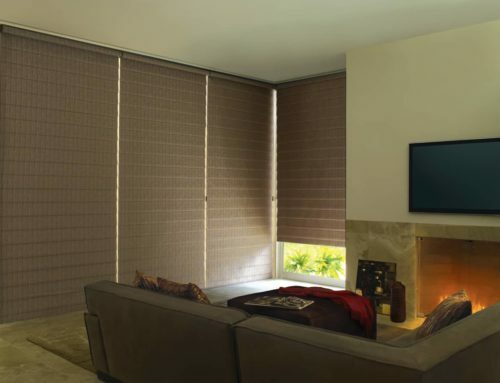 This collection of custom blinds is designed to add a minimalistic and sleek appearance to your windows. The Modern Precious Metals® Aluminum Blinds are made with very thin slats that allow you to make the most of your view outside while still offering plenty of shade. The metal material also holds up well against any weather condition and is easy to clean. There are different colors, textures, and finishes available for these custom blinds, so you can create a unique atmosphere for each space. Each collection of Hunter Douglas Horizontal blinds is available with the De-Lite feature, a system that covers up cord holes for a sleeker appearance, more thorough light control, and better privacy. The available operating systems SimpleLift™ and LiteRise® get rid of potentially hazardous cords allow you to push up on your custom blinds to open them and to pull down on them to close. 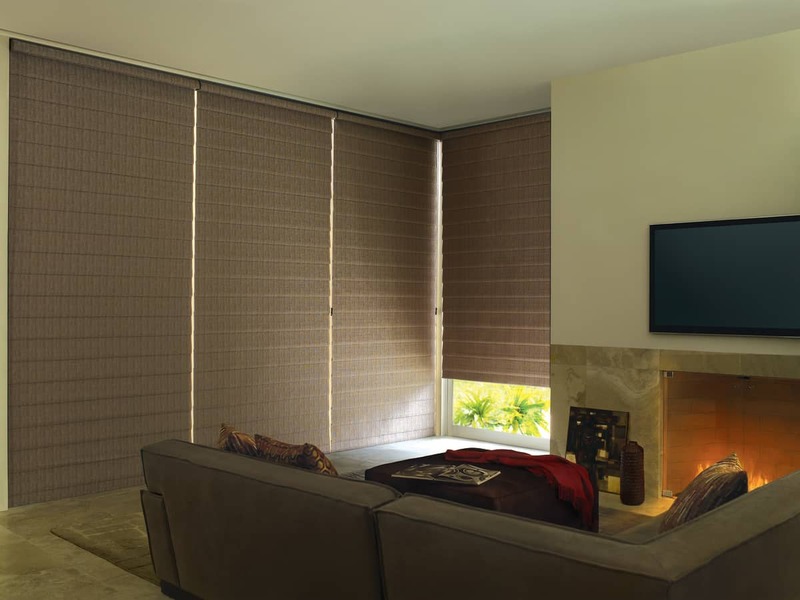 At The Blind and Shutter Guys, we want only the best for your home, which is why we offer custom blinds from Hunter Douglas. We offer a convenient at-home shopping experience and serve Colleyville, Keller, Grapevine, Westlake, Southlake, and Roanoke, TX. Check out our website to discover your next custom blinds.